Wells Fargo & Company announced the launch of contactless consumer credit and debit cards. The new cards will allow customers to complete a transaction with a single tap at millions of merchants, including transit systems, around the world that accept contactless payments. 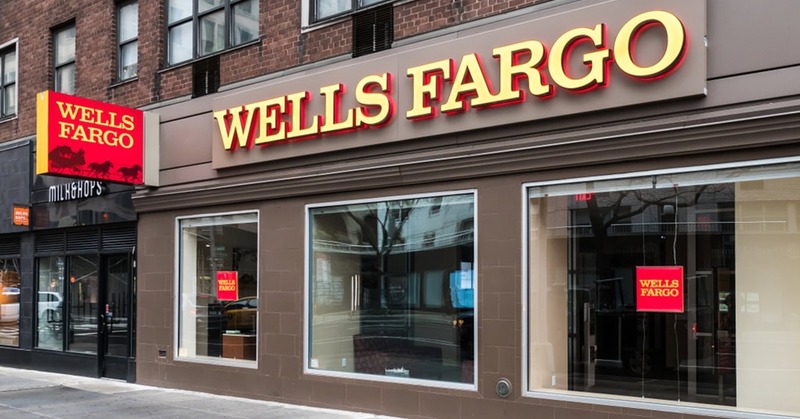 Later this year, bank’s customers will also be able to tap to initiate an ATM transaction at Wells Fargo’s 13,000 ATMs across the US. This week, new Wells Fargo consumer credit cardholders began receiving cards with the contactless feature when opening an account, and existing Wells Fargo consumer credit cardholders will receive a new contactless card when their current credit card expires. Consumer debit cards with the contactless feature will start to become available this summer. The bank, which is the industry’s №1 debit card issuer by purchase and transaction volume, will start issuing newly redesigned consumer debit cards with the contactless feature to new cardholders and those who are in need of a replacement card. Several major transit systems are among the many merchants accepting contactless payments. Today’s announcement comes ahead of the New York Metropolitan Transit Authority’s launch later this year of their planned 18-month rollout to support contactless payments at turnstiles and on buses across the city. Portland’s Tri-Met transit authority currently supports contactless payments throughout the Portland area for buses and trains. Chicago CTA also accepts contactless payments for its bus and train fares. Approximately 95% of all new POS terminals purchased by merchants in the U.S. are contactless-capable, and tapping to pay with a contactless card or payment-enabled device is one of the fastest ways to pay.